Monday, April 22, 2019 will be a faculty senate day. Students do not report to school. Lady Bulldogs claim championship title! 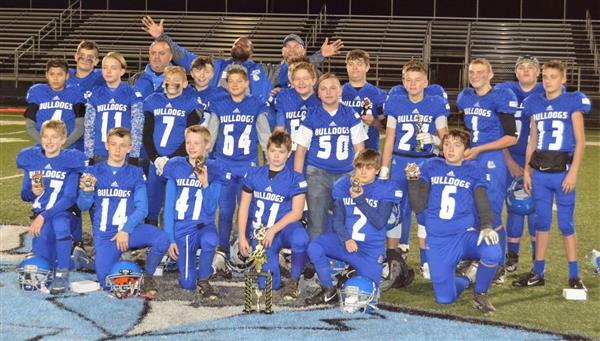 Congratulations to our football team, Mingo's county champions!